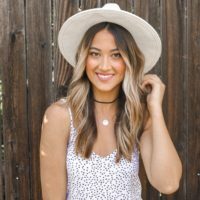 If you’re anything like me, you keep up with the latest trends in the beauty industry through social media. I would be lying if I didn’t say that a huge portion of the accounts I follow on Instagram are either beauty brands or beauty influencers. It is through them that I hear whats new and what’s awesome. Maybe you have seen some of these products too and wondered if they are really worth it or if you’d rather not spend the money and shake up your routine. 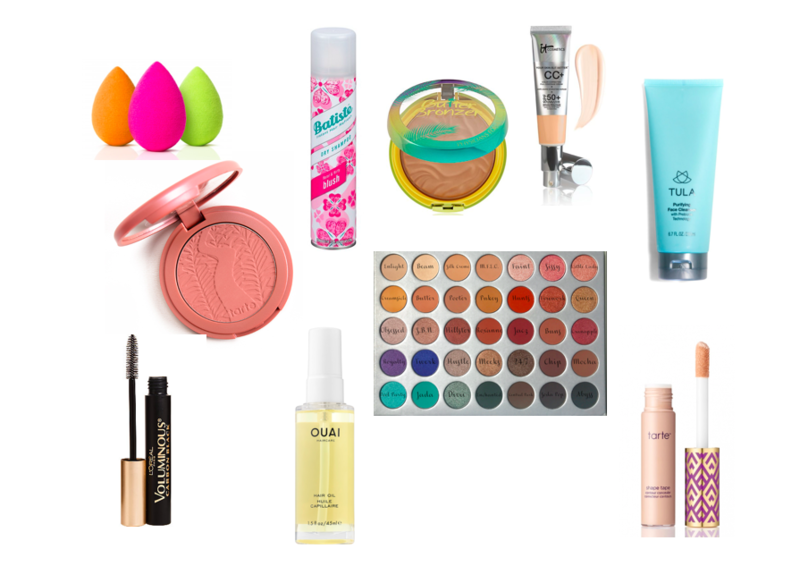 Well, here is a list of products that I’ve tested for you and can give my stamp of approval to! This concealer is amazing! 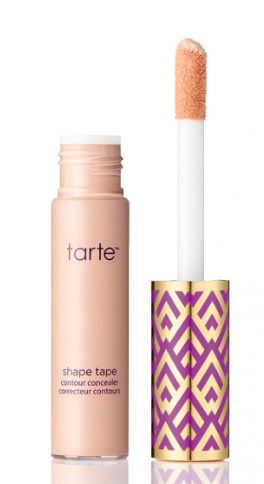 I love the huge applicator and that it is full coverage. It has a wide array of shades and gives me lasting coverage all day. I also love it because whether I’m just wearing some concealer and bronzer, or doing a full face of makeup, it applies nicely and still looks natural. This product has quickly become a must have in my routine! This is a CC cream on steroids. Take it from someone who doesn’t like foundation, this product gives me everything I love about foundation without all the stuff I hate. It is so light weight that I don’t even feel it on my skin, but it still evens out my tone. 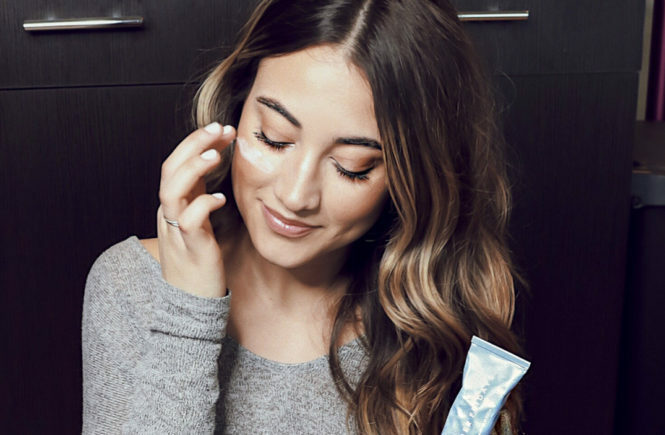 It looks so natural and and is so hydrating that I can easily get that dewy glow that I love, but it never looks cakey or like I am wearing a ton of makeup. It truly is your skin but better! I was never a huge blush person until I started using these. They really do last all day and they apply really naturally. I have the colors “paaaarty” and “fiesty” and I swap back and fourth between the two! At first the idea of spending $20 dollars on a beauty sponge absolutely baffled me, so I went with cheaper options. When I finally tried the beauty blender I understood the hype. 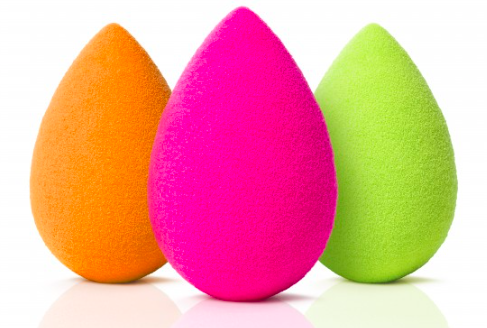 The beauty blender is lighter and less dense and the point is so small that you can really get into little crevices. I use this every single day to buff out my concealer and I will usually apply my foundation with a brush and then go over my face with a beauty blender to make it look more airbrushed. I couldn’t do my makeup without this! 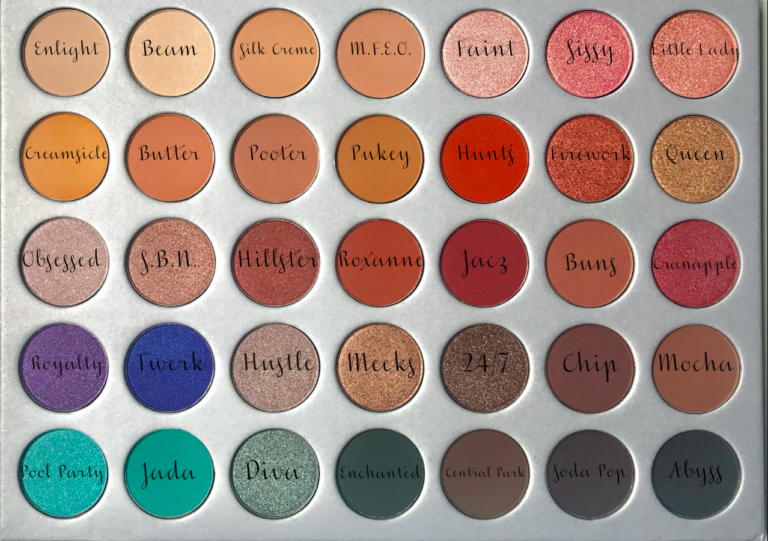 Have I mentioned this palette enough times? I’m sorry but its way too good and the price is right! Check out this post to hear my full thoughts on the palette and why I love it so much! Another product that is amazing and inexpensive. 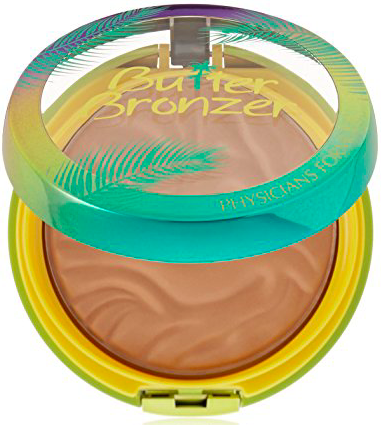 This bronzer not only smells like your sitting on the beach in Hawaii sipping a piña colada, but it gives your skin an amazing glow like you are, too! 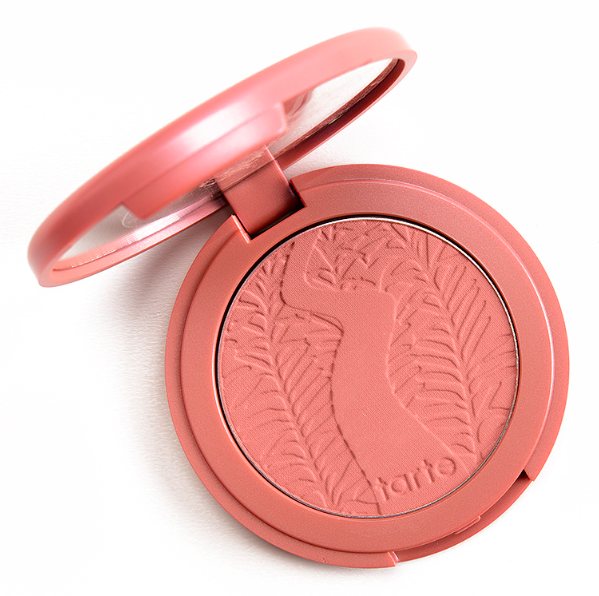 Butter Bronzer is the perfect name for this one because it applies so smoothly and evenly to the skin. It doesn’t make you look orange at all and the shimmer gives the perfect subtle glow. One of my favorites! I don’t want to be that person but, I liked this mascara waaaay before all the hype! I can thank my mom and older sister for that, because they have been using this mascara since the beginning of time, so I used it too. 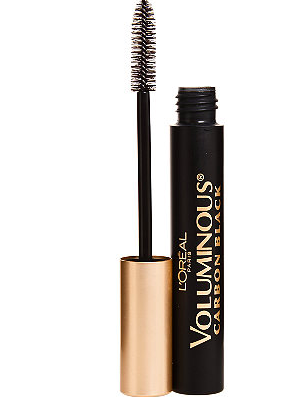 This was the first tube of mascara I bought when I started wearing makeup and will probably be the last. If you want to read about the primer that goes with it that I also totally swear by, check out this post! This cleanser has very quickly become a product I cannot live with out. It is hands down the best cleanser I have ever tried. 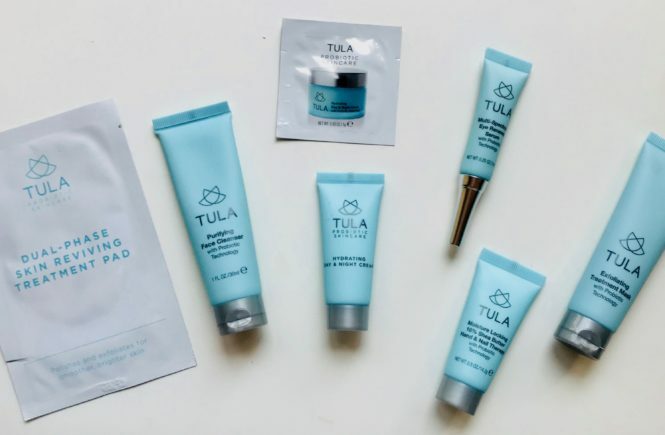 If you have heard of Tula, you have heard of this cleanser. If you haven’t heard of Tula, check out this post about my affiliate-ship with them and use the code MADI15VIP at checkout for 15% off your order! Every night when my hair is damp I throw this in before I blow-dry. It protects my hair, gives it a shine, and makes it even softer. I also use this to tame any frizz I have after styling my hair. Not to mention, like all Ouai products, this stuff smells freaking amazing. A must try. 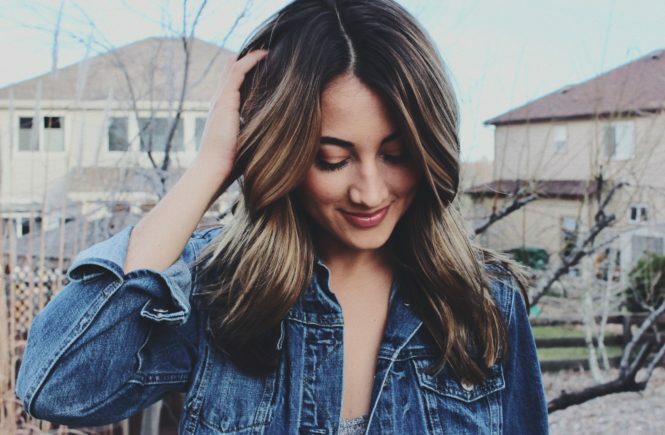 I will admit, I am not a dry shampoo junkie and I have only tried a handful of brands but this one is the only one that has ever actually made my hair look better after using it! I use this blush flavor, it has a light floral scent, doesn’t leave a cast, and it volumizes and lifts my hair giving it a lighter, less greasy look and feel. It is also inexpensive so if you’re in the market for a new dry shampoo, check this one out!